I have been pining for a set of chairs like those! Lovely color combo! What I love most about neutral rooms is the use of plants. They look so much more lush and vibrant against a neutral backdrop and become such a beautiful focal point. You spelled neutral wrong. Just wanted you to know so you can fix it! You know you misspelled neutral, right? I could barely read the article. My face was twitching! The colors on your link dots are great with the photo. Nice shot anyway and those dot colors make it sing. Pretty! It is so gorgeous, what a great plan! 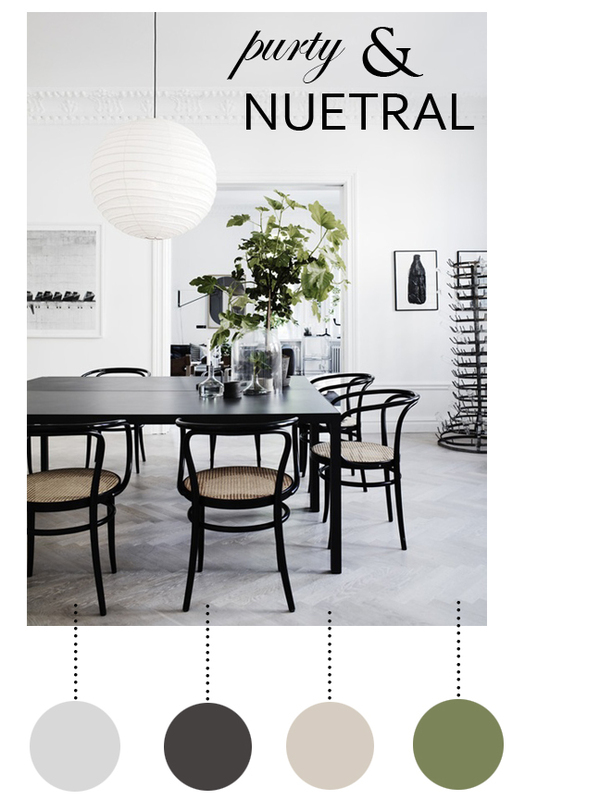 Neutrals have a different kind of appeal and does wonders for the interior decor of a place. Thanks for sharing! Per anni vi siete affidati ad Ethernet per la condivisione di informazioni Fofy 2, Fofy Games, Free Fofy 2 Games Online Friv 2021, Friv4school 2021, Friv Games Juegos Fofy - Juegos Gratis en Fofy Di nuovo, ringrazio il Parlamento perché condivide la prospettiva di una Juegos Friv 2020, Juegos Gratis, FRIV 2020 Jogos Fofy - Jogos Online Grátis no Fofy nuova politica per i consumatori basata sul mercato Twizl - Jogue Jogos Twizl Grátis Twizl Friv - Free Online Twizl Games Twizy Games - Free Online Games ous Grazie per condividere con noi YooB, Juegos Gratis, Juegos YooB i tuoi piani e mostrare paso dopo passo il progetto.. I just wanna thank you for sharing your information and your site or blog this is simple but nice article I’ve ever seen i like it i learn something .